He started out watching the grotesque act. 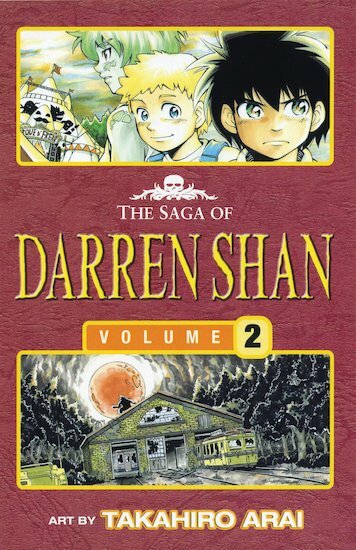 Now Darren Shan is a part of it. A vampire’s henchman at the Cirque Du Freak, craving blood to drink! Darren has become a vampire – and a member of the Cirque Du Freak. But what does the future hold for him? Will he learn to enjoy performing as the youngest half-vampire in existence? And how long can he go on refusing blood? Now in a shiveringly tense manga edition, Volume Two of the chilling, thrilling vampire story that started it all. 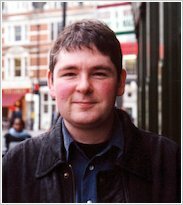 Come to Cirque Du Freak with Darren Shan – and get ready to die of excitement!